A new electrical plug could mean I can reclaim some of the space in my laptop bag! As a consultant (or, at present a former consultant - hopefully new consultant again soon), one gets used to packing up the laptop bag quite frequently. Laptop in the case, electrical cord wrapped loosely around the transformer, tucked away in the corner. Putting away the laptop in North America was never an issue. I often had extra space in my laptop bag to stow away stuff for the trip, like a can of coke or a snack. I never do here in England, though. That’s because the power plug is so massive. Power plugs here are bulky. When plugging something in here, it feels a little bit like I am in Fritz Lang’s Metropolis. These are plugs that look like they could power electrical appliances from the Victorian age. 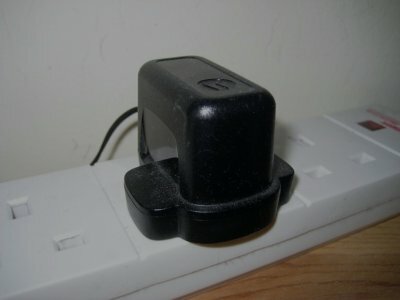 Despite the Victorian bulkiness, the plugs, known as British Standard BS 1363, were adopted in 1947. 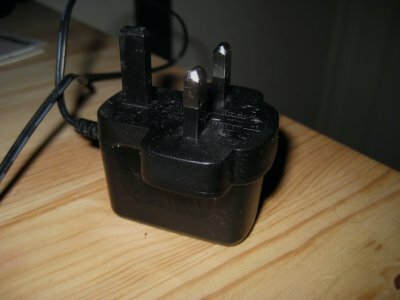 They are much larger than the North American standard plugs (the two-pin ungrounded NEMA 1 and three-pin grounded NEMA 5). It is this bulkiness that makes it such a pain to transport. Back in 1947, that probably wasn’t such a big deal. After all, one didn’t move the wireless or lamp all that often. Nowadays, with laptops, mobile phones, ipods and other electronic devices common place, lots of people are walking around with chargers and power adapters that are taking up lots of space. 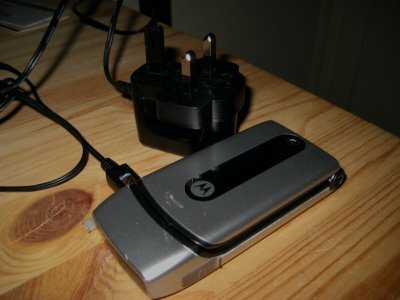 It is especially galling to have an ultra thin mobile phone or laptop, and then have a power plug that takes up more space than the device it is meant to power. Enter 29 year-old Min-Kyu Choi, a student at London's Royal College of Art. Mr. Choi bought a Macbook Air, thin enough to fit into an envelope, but was unimpressed when the power plug was so large. Unlike me, who just whines about such things, Mr. Choi decided to do something. He designed a new plug. One that folds flat when not in use, with the pins on hinges to allow them to snap out and into place when needed. It is impressive. So impressive that Mr. Choi has just won the Brit Insurance design of the year award. Bravo Mr. Choi! This is good news for all of us here in the UK with portable devices. I’m looking forward to the day when I can get my hand on one of these, and replace the bulky plugs powering my laptop, mobile phone and iPod.